Engine installations typically installed in Van’s aircraft. 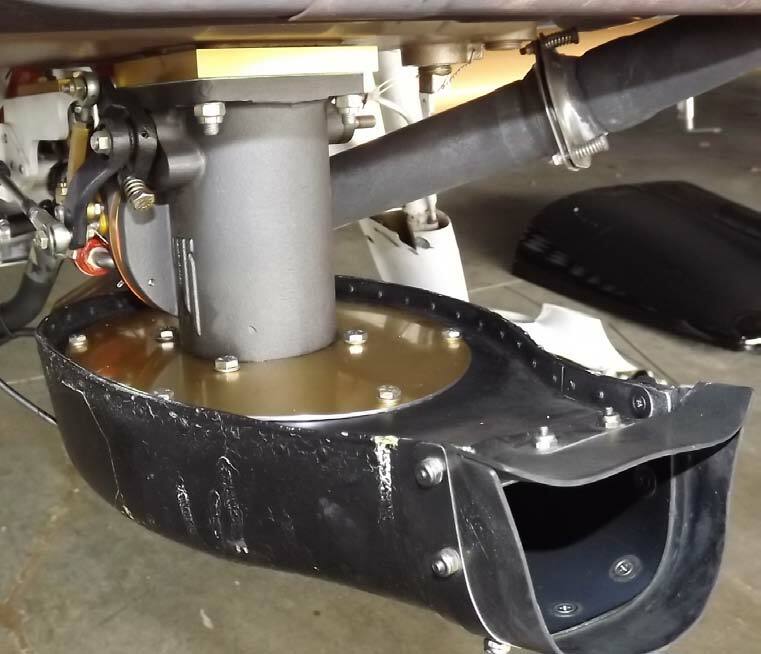 These are only updraft sump installations with FM-100 or FM-200, FM-200A fuel controls, using Vans filtered air box. Installations that use FM-150, FM-150L or FM-300, 300A fuel controls are not affected. Installations using forward facing sumps are not affected. This change is non mandatory and may be accomplished at the next oil change or inspection. The addition of this kit is at the owner’s discretion. There have been isolated reports of the air filter box coming loose from the throttle body. This has been determined to be caused by insufficient clearance of the air box to the cowling, incorrect installation of the approach clamp ring, and or tightening the approach clamp ring and air box mount plate in the incorrect sequence. 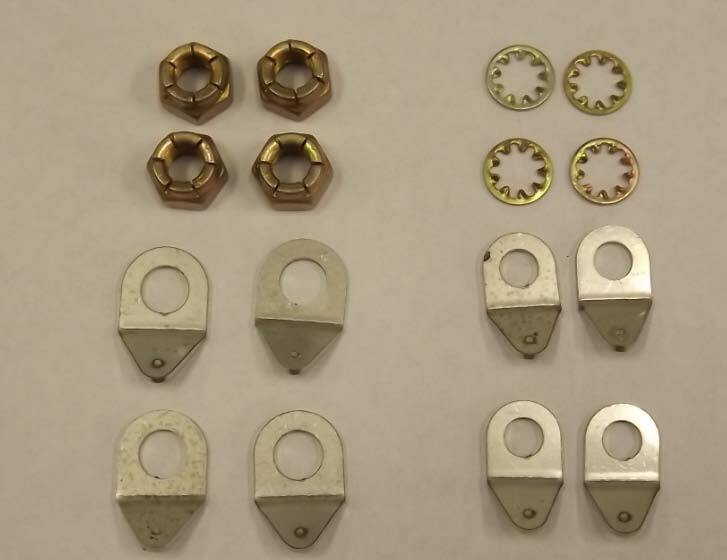 The correct sequence in tightening the assembly is to tighten the approach clamp ring pinch bolt first then tighten the 4 air box mount plate hex bolts. Download the complete service bulletin below.